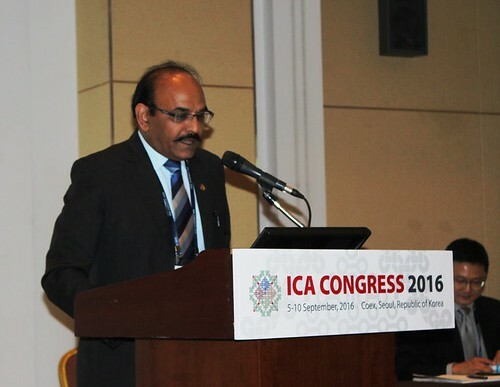 To view full size pictures, right click and select "View in New Tab"
Presenting paper at the 20th International Congress on Archives organized by the International Council on Archives (ICA) at Seoul, South Korea (5-9 September 2016). 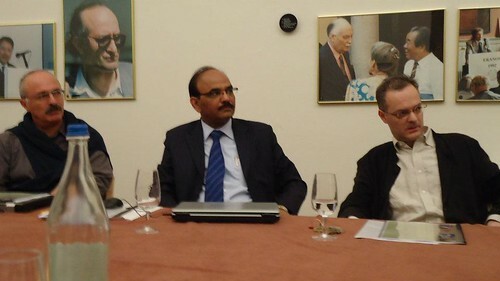 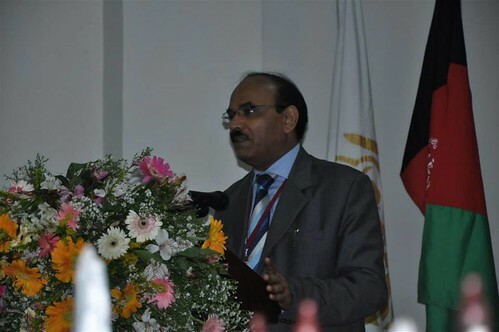 Speaking as Co-Chair for Panel Discussion on 'New Digital Research Methods for Social Sciences and Humanities in a digitalised world', at the EqUIP Academic Symposium on Digital Archives and Databases as a Source of Mutual Knowledge, organized by the Agency for the Promotion of the European Research (APRE), under the framework of the of ‘EU-INDIA Social Sciences and Humanities Platform (EqUIP)’, Rome (5-6 May 2016). 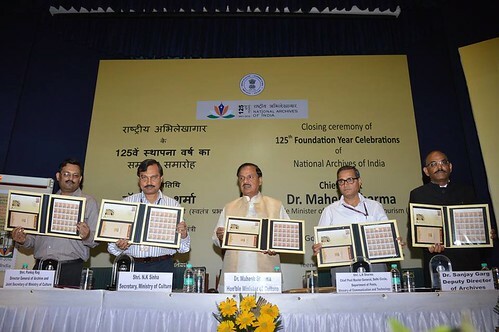 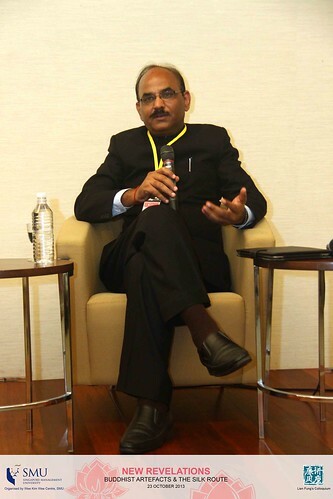 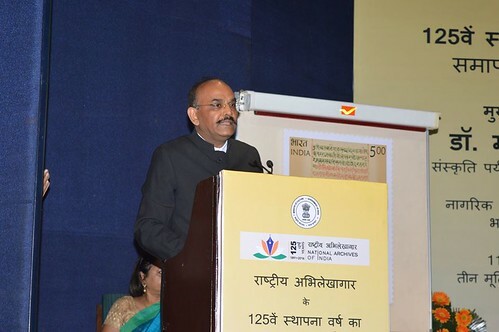 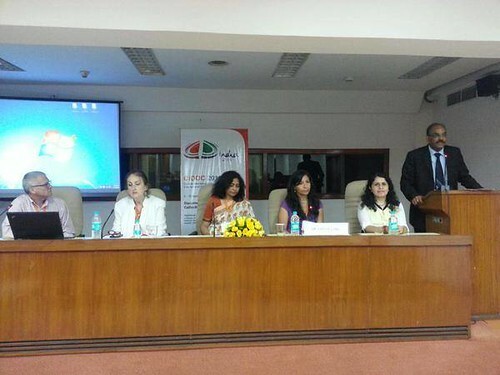 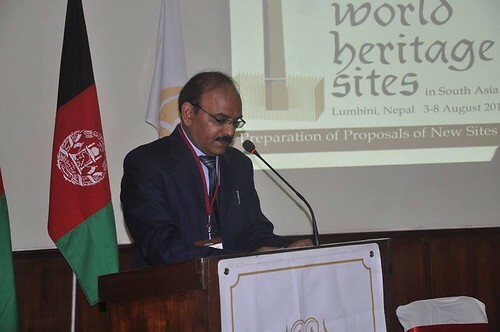 Speaking as Chairperson of the Session on 'Access and Integration - Working together with Archives and other Heritage Institutions' at the CIDOC-2015 'International Conference on Documenting Diversity – Collections, Catalogues & Context' organised by the International Committee for Documentation and National Museum Institute of History of Art, Conservation and Museology, New Delhi, India (5-10 September 2015). 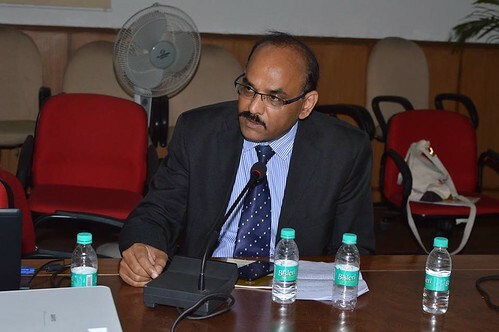 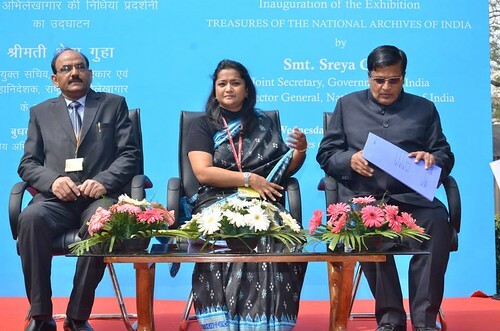 Presenting paper at the Seminar on 'Sources of 18th and 19th Century', organized by the National Archives of India, New Delhi (8-9 March 2016). 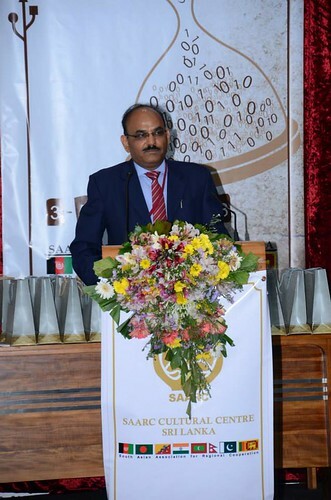 Speaking as the Convenor of the the SAARC Workshop on ‘International Recognition OR a Local Audience: Negotiating Divergent Pressures in Film Making’, as part of the 4th SAARC Film Festival, (Colombo 23 May 2014). 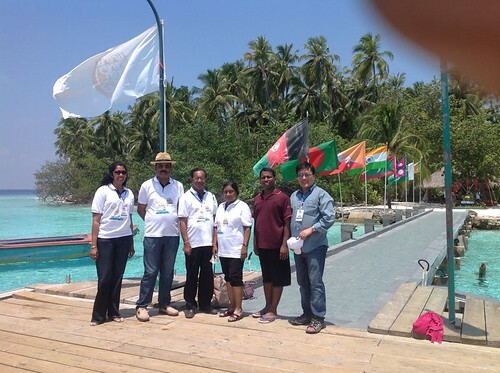 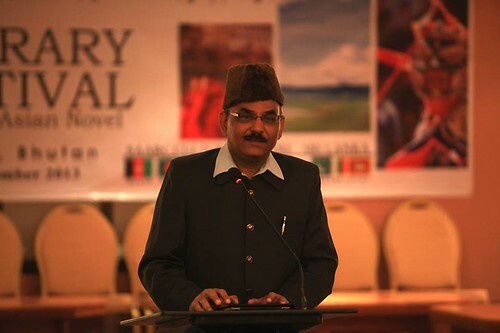 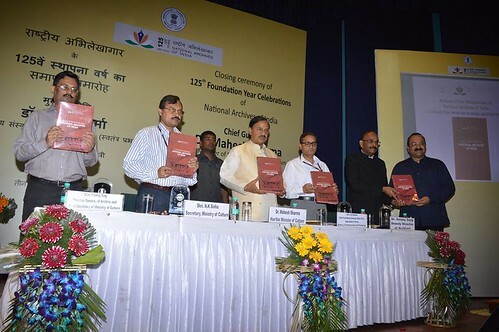 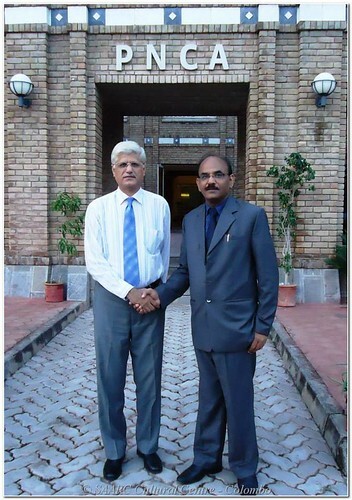 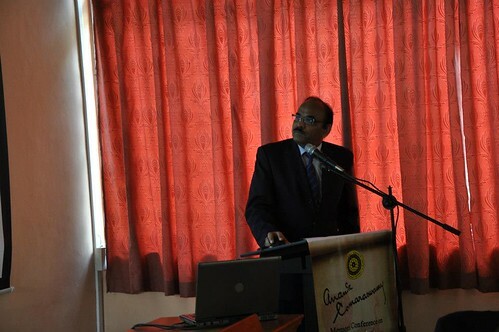 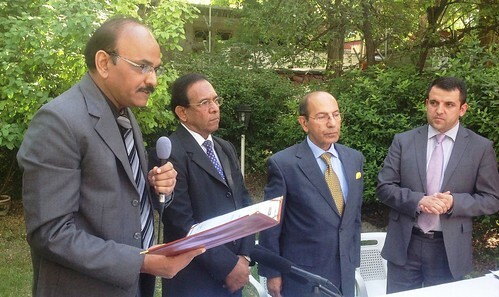 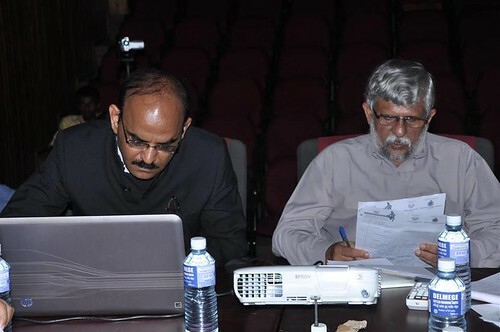 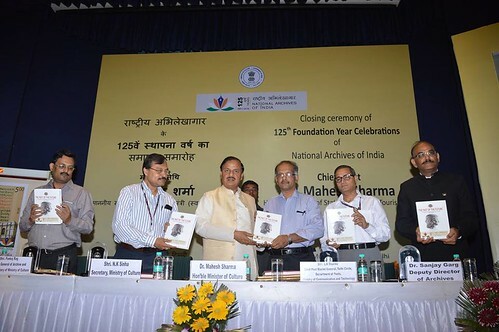 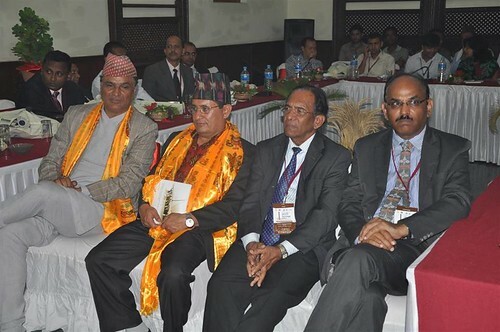 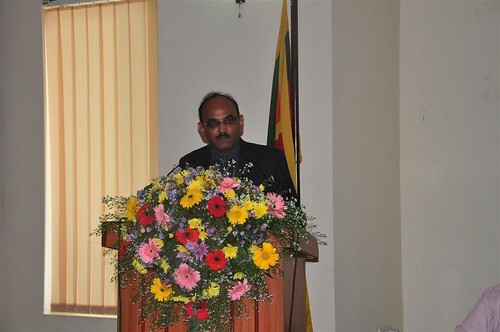 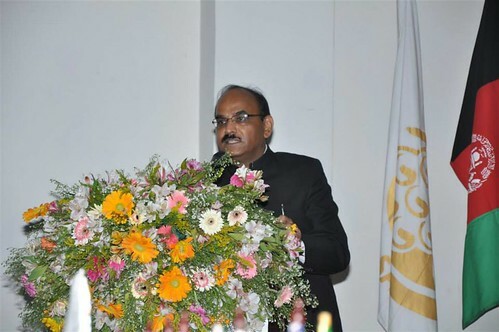 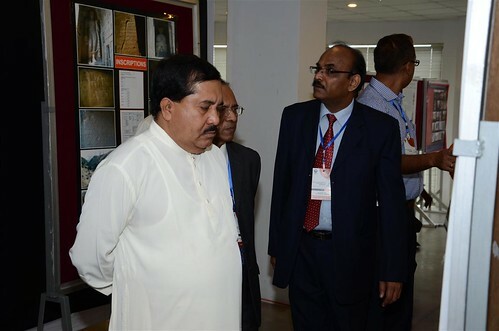 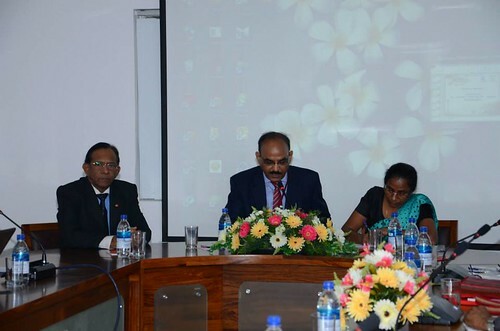 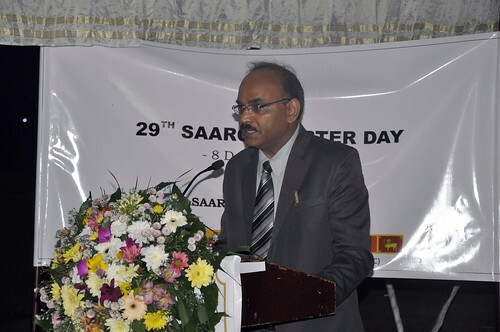 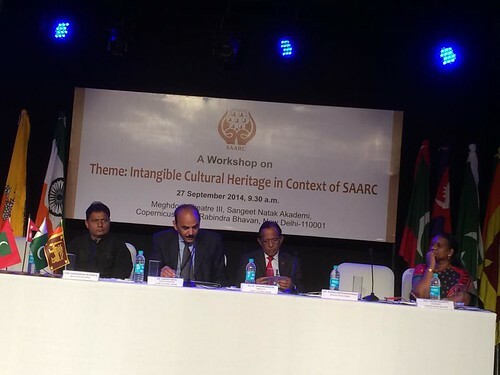 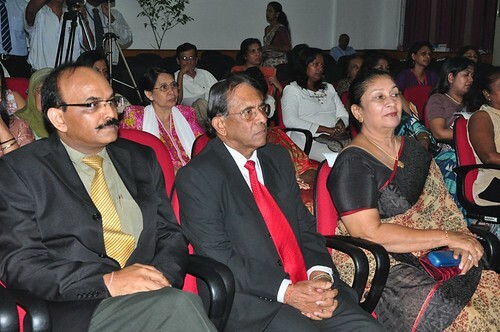 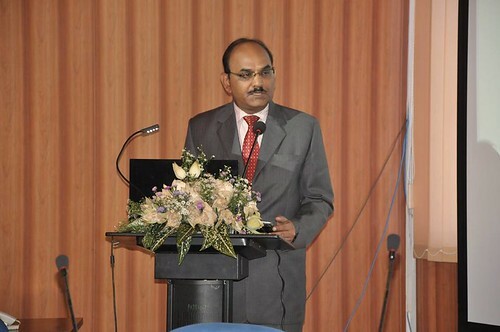 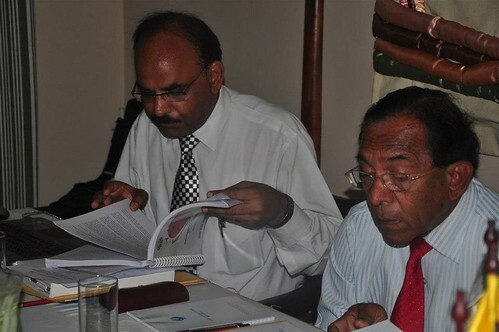 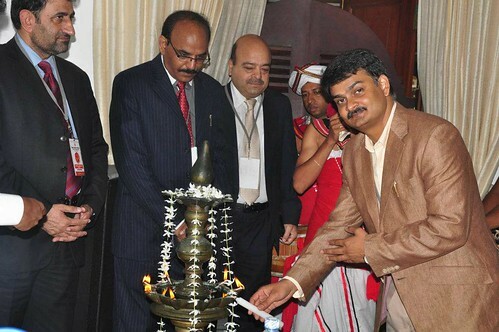 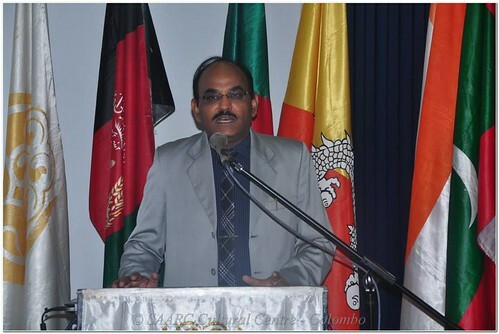 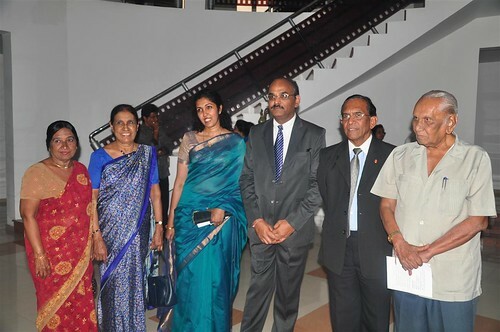 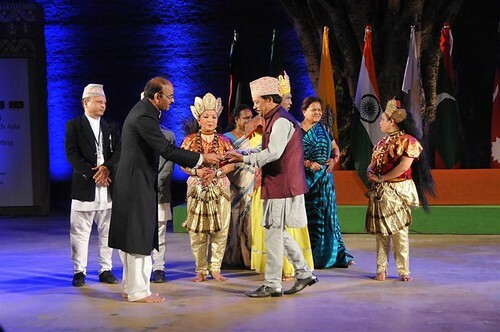 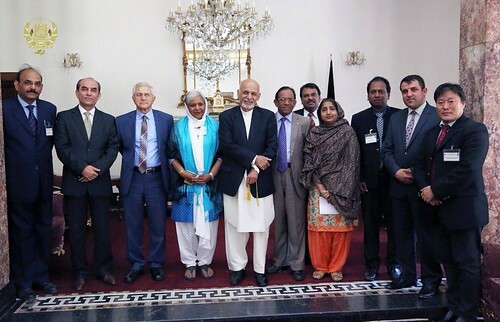 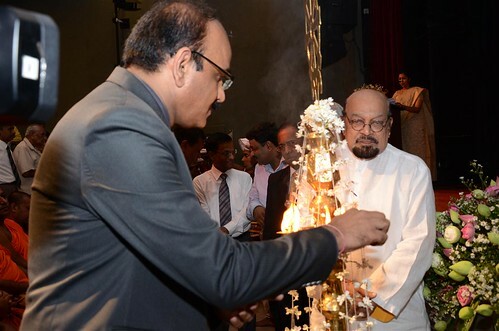 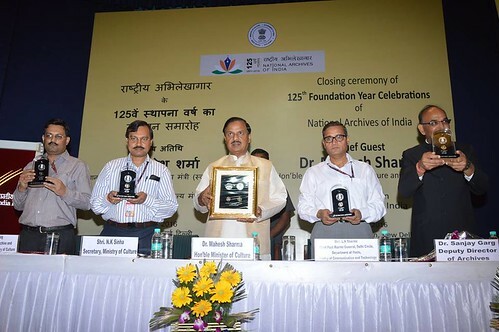 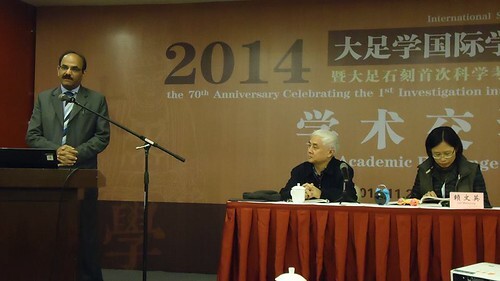 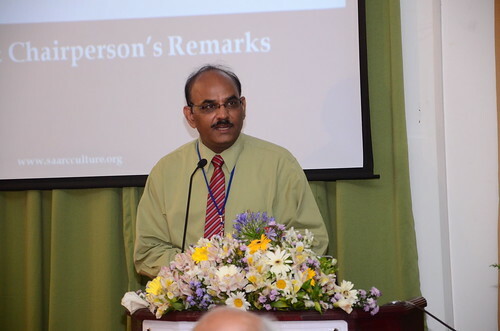 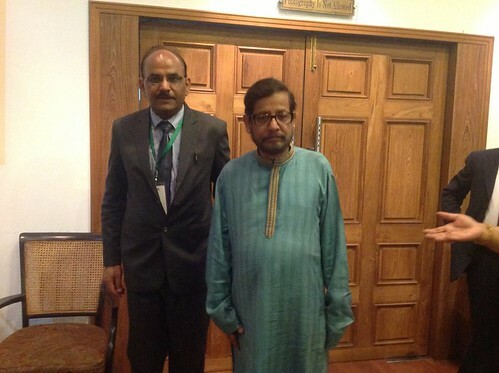 SAARC International Conference on Development of Archives in South Asia, Collombo (3-5 December 2013). 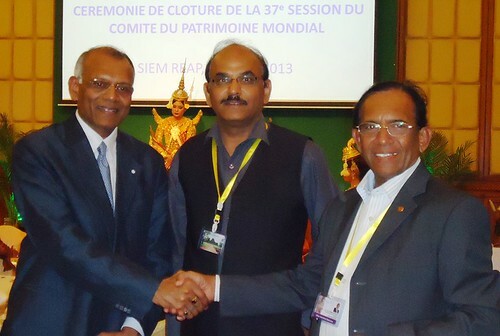 Closing Ceremony of the 37th Session of the World Heritage Committee. 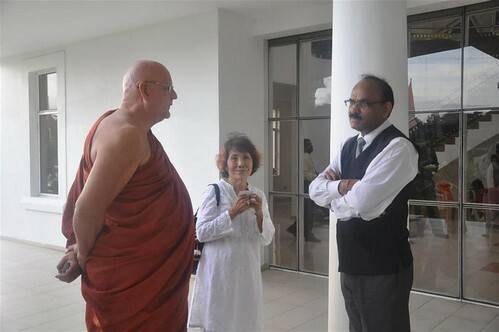 — at Sokha Angkor Hotel, Siem Reap, Cambodia (27 June 2013). 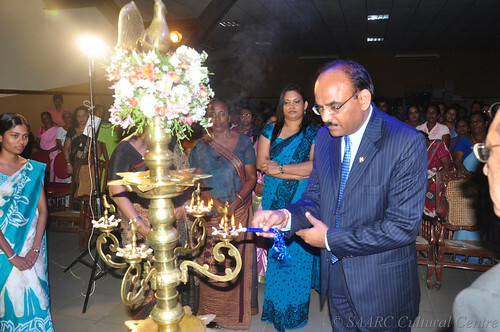 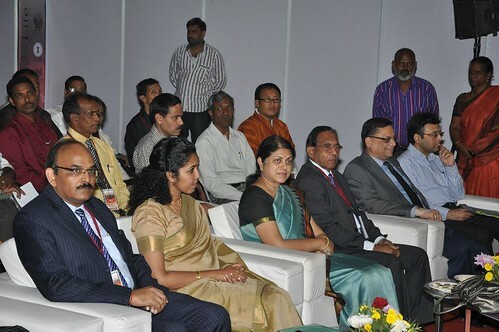 SAARC Expo - Wheel of Life - Traditional Handloom of South Asia - Inauguration: Pragati Maidan, New Delhi (1 November 2012). 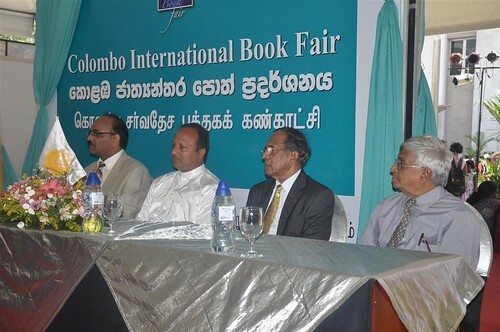 Book Launch of two Anthologies published by the SAARC Cultural Centre - Contemporary Short Stories from the SAARC Region and Poems form the SAARC Region - at the Colombo International Book Fair (25 Sept 2012). 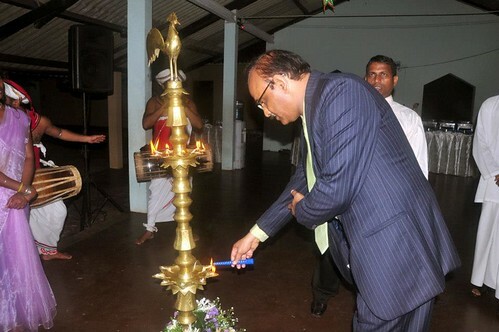 "Lens and Brush: An Exhibition of Photographs and Paintings" (Colombo, 22-26 August 2012). 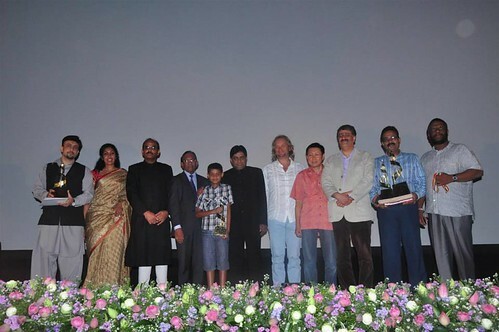 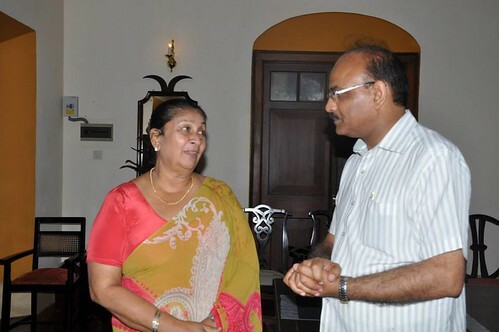 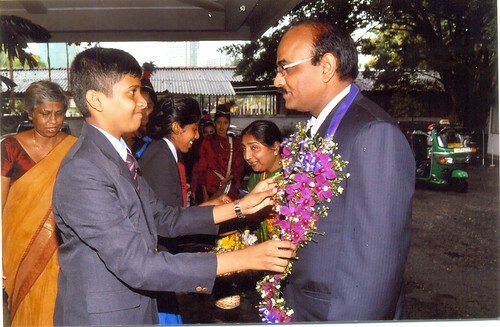 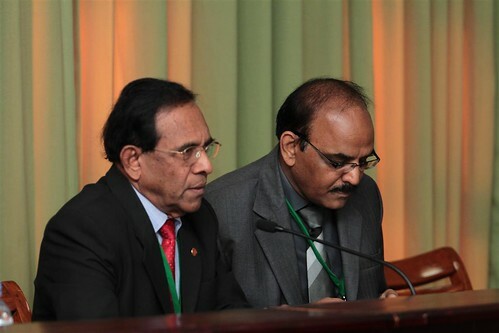 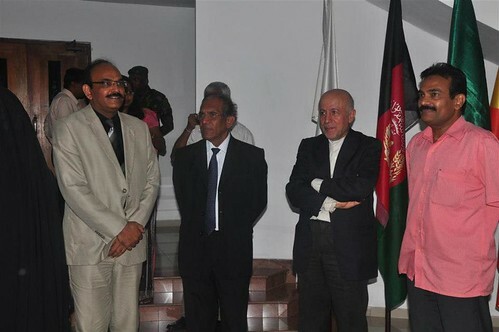 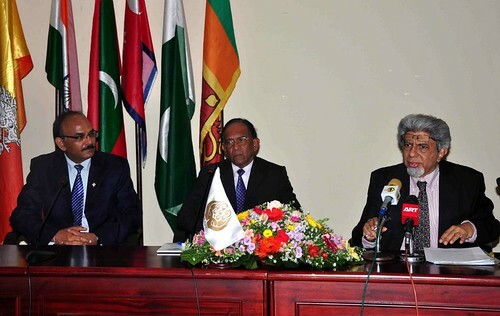 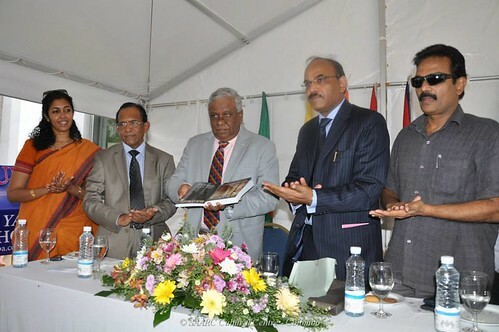 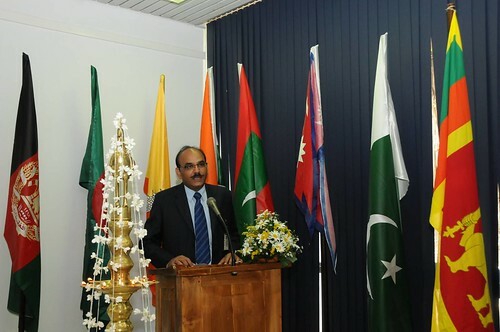 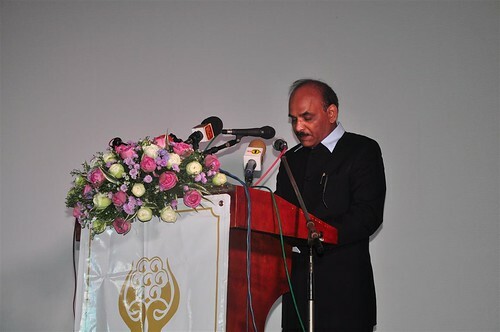 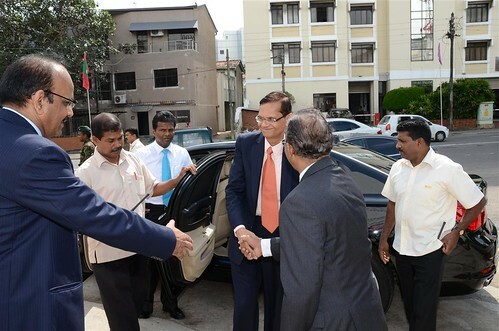 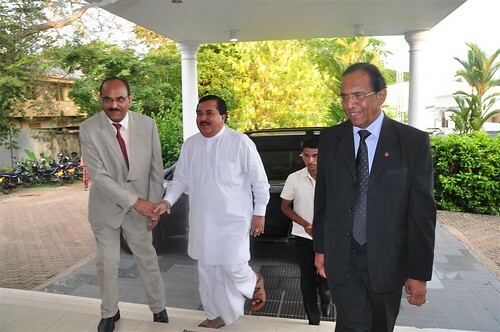 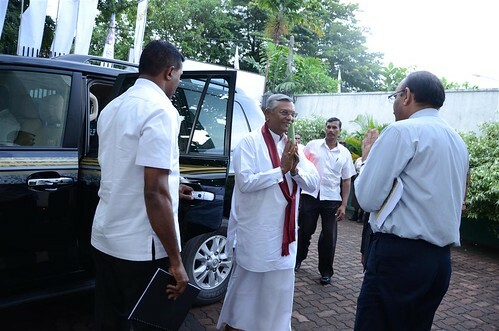 Inauguration Ceremony: Colombo, 21 August 2012.